You’ve finally made that big decision and picked out your shiny new juicer, or you have just decided to dust off the one that has been sitting in your shelve for years and finally hop on the juicing train. The juicer is probably the easy half of the decision. We acknowledge that being a newbie regardless of whatever it is you are attempting can be quite daunting and juicing is no exception. Chances are your first few glasses of juice will be anything but delicious. 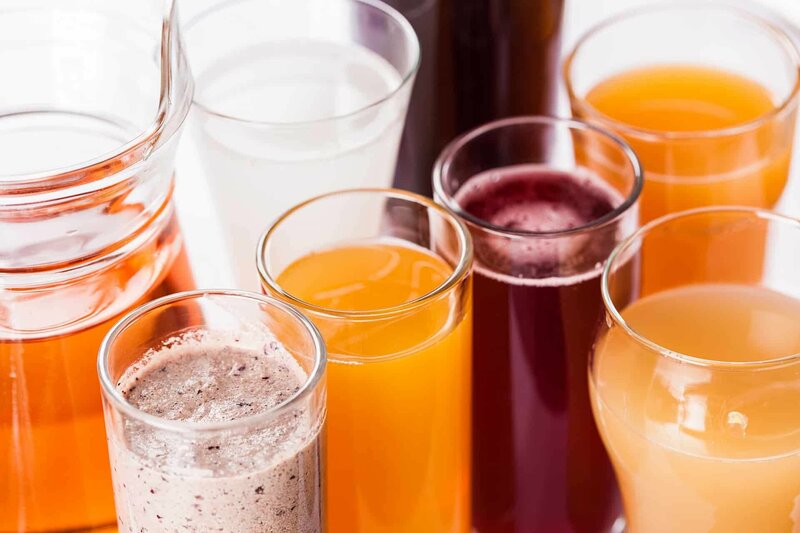 Do not fret though, you can still make the most out of our juicing experience by avoiding these common beginner mistakes. This I probably the most common rookie mistakes. We understand there is a certain degree of comfort gained from what is familiar but falling into the habit of repeating a single recipe multiple times is bound to kill your juicing journey faster than you can say the word juicing. Limiting your juice options not only gets boring with time but it also means ingesting the same nutrients. Consuming too much of certain nutrients can potentially be harmful to your body so switch up your juices and try new recipes as often as you possibly can. After all the worst that could happen is you will dislike the new flavor just as much as you like the next one. Cleaning can be tedious, is one of those chores that most of us do not look forward to. However, a well maintained / clean juicer can elevate your juicing experience. Failing to maintain your juicer can result in the flavor or taste of your juice changing. It could also result in a build up of bacteria and mold which can be detrimental to your overall health. Make it a habit to clean the juicer immediately after using it. Just in case you do not know how to clean it, you can refer to the manual that comes with the juicer. Apart from cleaning and maintaining your juicer, make sure you understand how your juicer works. Acquaint yourself with it and its functions as well as the limits to which it can operate. This not only saves your time but also prevents you from making mistakes such as putting an avocado into the juicer and expecting anything else other than a smoothie. Know you fruits from your vegetables. Simply throwing in your fruits and vegetables into the juicer is doesn’t always work. Understanding your fruits and vegetables and using fresh ingredients goes a long way when juicing. Some fruits and vegetables simply cannot be juiced and may require blending instead. Other times the different flavors may not marry well into each other. This should however not limit you from trying different things, so experiment and experiment some more. You may just end up creating the best juice in the history of juices. Not easing into a juicing diet. Expecting to immediately transition to a juice diet, is a big mistake. Failing to properly transition into juicing can result in your juice cleanse failing and could ultimately have negative effects on your health.. Juicing requires easing into as you have already conditioned your body to draw nutrients from your pre-existing diet. Juices unless recommended by a doctor or nutritionist should not be used as a replacement for your meals but as a supplement for your meals. Chances are there are a couple more mistakes that you could make when juicing, other than the ones we’ve mentioned. Whether you have been at it for ages or are new to it There is a lot to be learnt from juicing and you will often make rookie mistakes but don’t let that stop you.